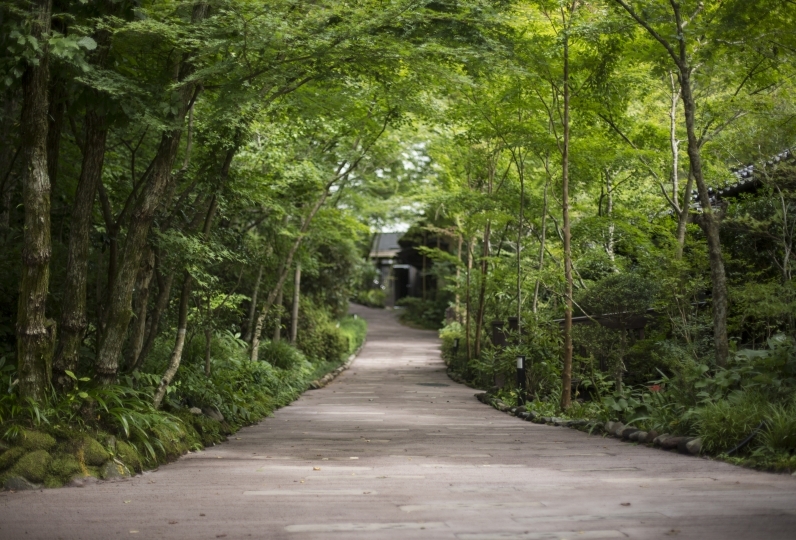 Located amidst a beautiful forest is 「Yamamomiji no Yado Happoen」. 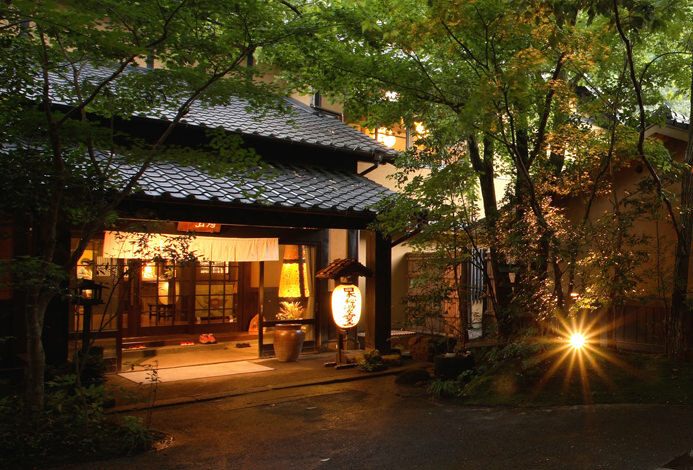 We welcome our guests with our heartfelt omotenashi hospitality that has been passed down over the years and with our bright green trees of summer and beautiful foliage in the fall. The Japanese modern rooms come with a half-outdoor bath. Enjoy a luxurious stay in the elegant atmosphere. 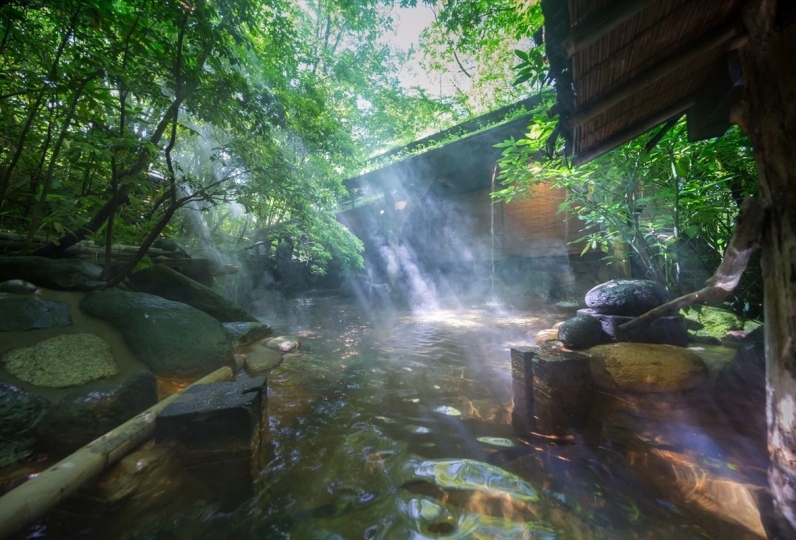 Stretch out your arms and legs and heal your body and soul in the outdoor bath drawn from the Tamana Onsen. 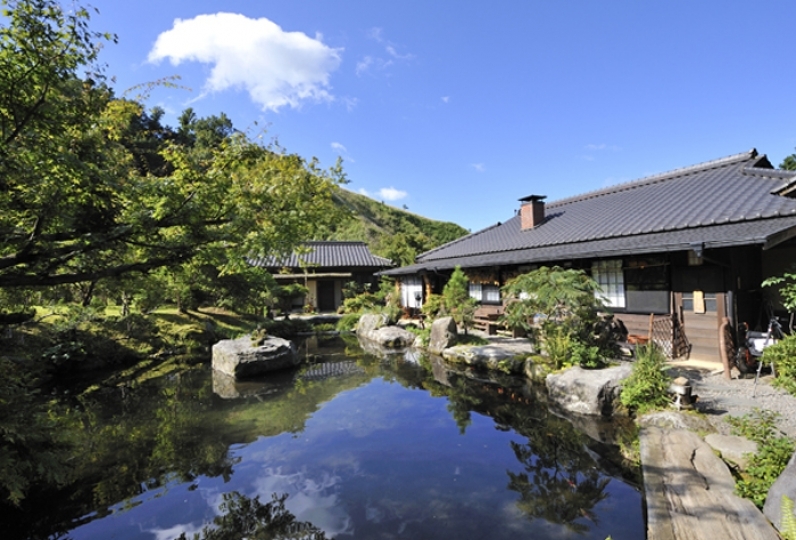 Also, enjoy a unique experience in the 「Tatami no Yu」 bath. Enjoy our seasonally changing kaiseki cuisine prepared with seasonal ingredients. Taste Kuroge wagyu beef or the flavors of the nearby Ariake Sea. 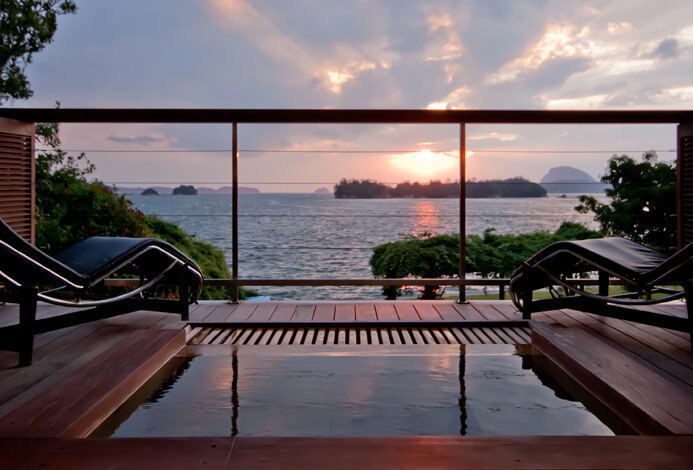 Enjoy a unique vacation at Happoen, where the colors and facade change with the idling times. One of the best food then I have ever had. However my wife thinks the establishment should have more amenities for wome... Read more One of the best food then I have ever had. However my wife thinks the establishment should have more amenities for women. One of the best food then I have ever had. However my wife thinks the establishment should have more amenities for women. I used it very comfortably! Breakfast is delicious and I would like to have dinner and use it again! Thank you very much! ! 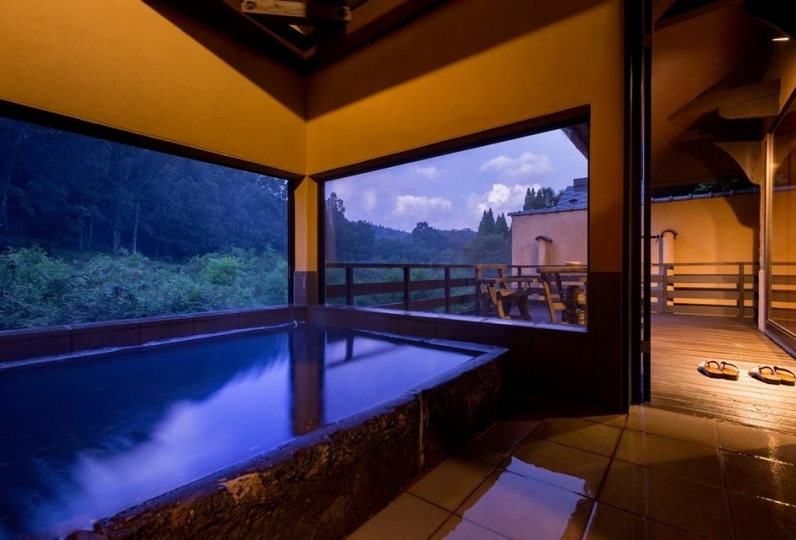 The private 「half outdoor baths」 in your guest rooms are filled with natural hot spring water drawn directly from the fountainhead. 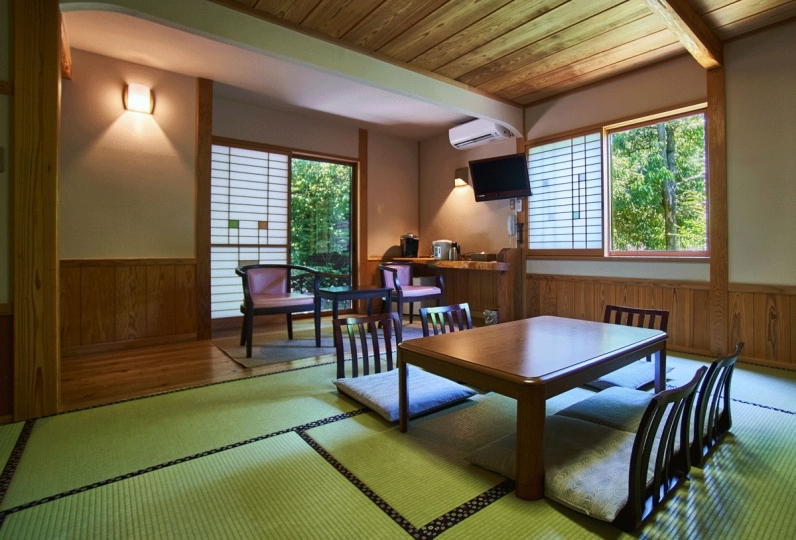 The public 「Tatami no Yu」 bath is utilized by many guests, so we use a combination of water drawn from the fountainhead as well as cycled water for hygienic purposes. 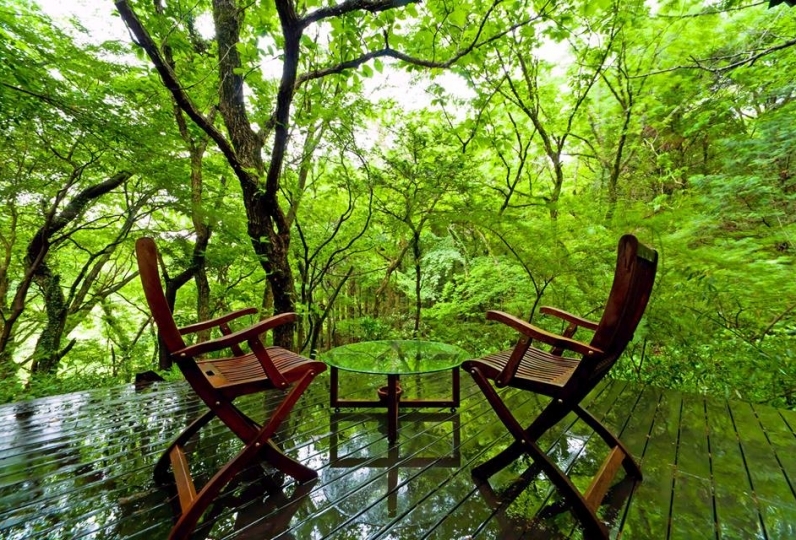 At 「Danwashitsu」, enjoy coffee and tea in our relaxing space. ・Children under the age of 7 cannot stay in the south wing. ・The south wing and west wing cannot be used at the same time. ・The child rate starts at age 0. ・Guests staying with children must specify the age of the children. 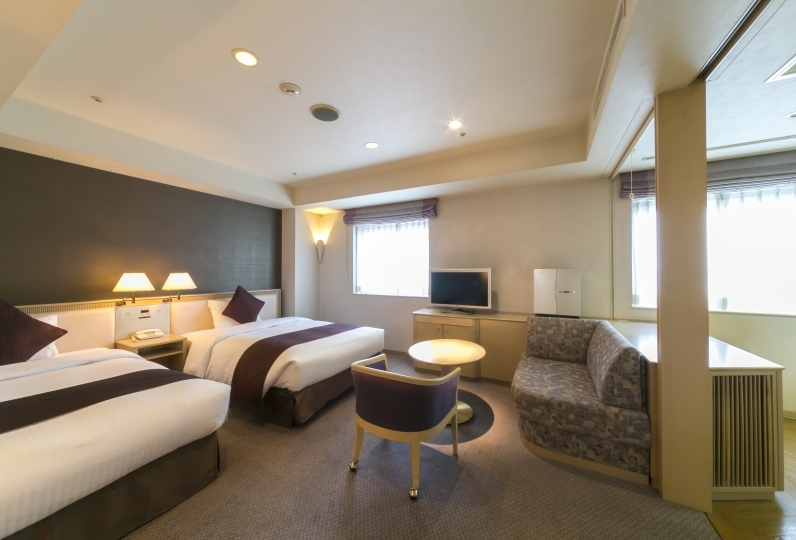 ・The total number of guests that can stay in a room is 4 guests, including adults + children. ・Other than baby food, please refrain from bringing in outside food and drinks. ・There is no pick-off/drop-off service. Other than car/Get off at the JR Kagoshima Main Line Shin-Tamana Station (Shinkansen). Take a taxi for 8 minutes. Other than car/Get off at the JR Kagoshima Main Line Tamana Station. Take a taxi for 6 minutes or walk for about 35 minutes. Car/It will take about the same time whether you use the expressway or regular roads. ~about 50 minutes on regular roads~ Japan National Route 3 - turn left at Ueki, take Japan National Route 208 towards the Tamana Bypass.